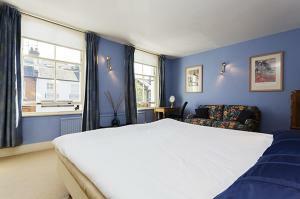 Featuring free WiFi, London House offers pet-friendly accommodation in London. Riverside Studios is 3 km away. The accommodation features a flat-scre..
Holly Lodge is a studio situated in Kew in the Chiswick district, 1.9 km from Kew Gardens. The kitchen comes with a microwave. A TV with satellite ch.. 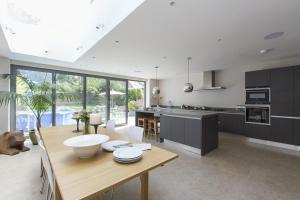 Tranquil Space is a holiday home set in London in the Greater London Region and is 1.7 km from Riverside Studios. The holiday home is 1.9 km from Hamm..
Carat Gold is a holiday home with free WiFi, located in London, 1.8 km from Riverside Studios. 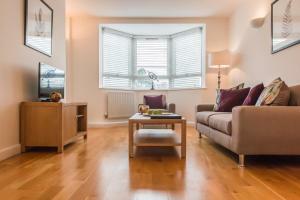 The unit is 1.9 km from Hammersmith Apollo. A dishwash..
A unique collection of fashionable apartments, onefinestay Chiswick offers different locations around this leafy suburb. 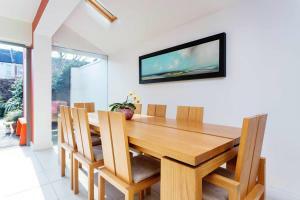 You can enjoy riverside strol..
House Thames Road Chiswick offers accommodation in Brentford, 11 km from London and 23 km from Windsor. Guests benefit from terrace and a barbecue. Fr.. 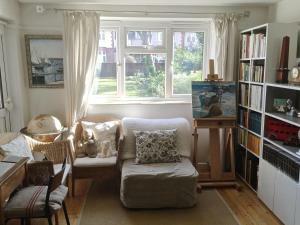 Located 3.8 km from Riverside Studios, Five Bedroom Home on Ruskin Avenue Kew offers pet-friendly accommodation in London. 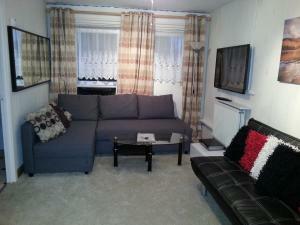 The unit is 4 km from Hamme..
Victorian Apartment is an apartment located in London, 1.6 km from Riverside Studios. 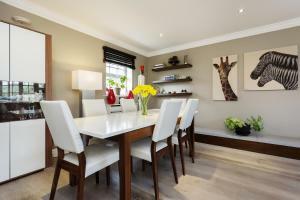 The apartment is 1.7 km from Hammersmith Apollo. 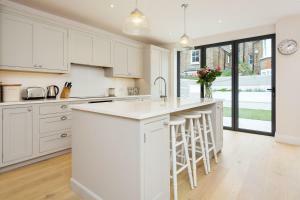 Free WiFi is av..
House Cambridge Road North - Chiswick is a holiday home with a garden, set in Brentford. The unit is 11 km from London. 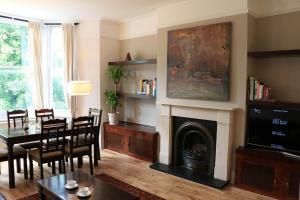 Free WiFi is featured througho..
Mulberry Place is a holiday home situated in London, 1.1 km from Riverside Studios. 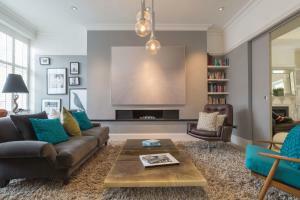 The unit is 1.3 km from Hammersmith Apollo. 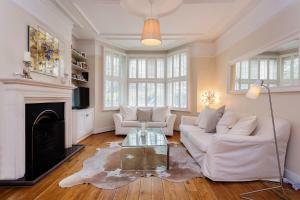 Free WiFi is available..
London Tourist Apartments offers self-catering accommodation at various locations in western London. 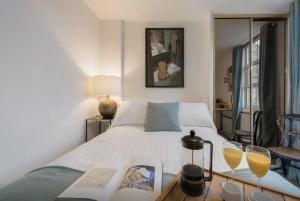 The apartments are either studios or one-bedroom.. Situated 2.6 km from Riverside Studios and 2.7 km from Hammersmith Apollo, Five Bedroom House in St Albans Avenue - Chiswick offers accommodation in L.. 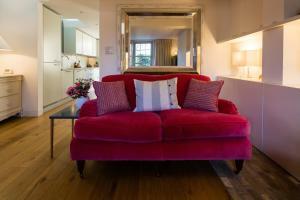 Featuring free WiFi, Apple Apartments Kew Bridge offers accommodation in London. Riverside Studios is 4 km away. All units have a flat-screen TV. The.. 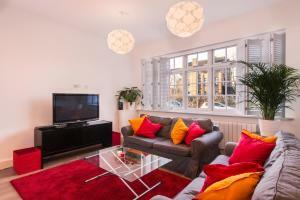 Located 2.9 km from Riverside Studios, Free Spirit offers accommodation in London. 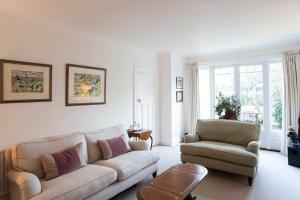 The apartment is 2.9 km from Hammersmith Apollo. Free WiFi is provi..